A true melding of math and story. 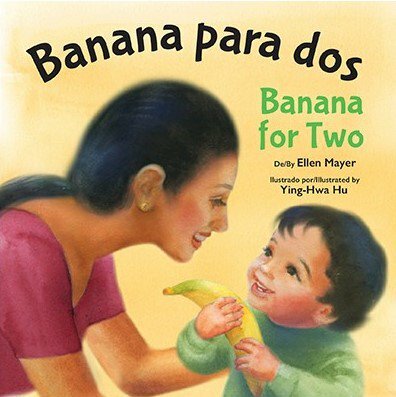 Through this warm, joyful story, part of the Small Talk Books® series, parents and caregivers can learn how to model talk and actions that help children develop a stronger understanding of number and how math is part of our lives. 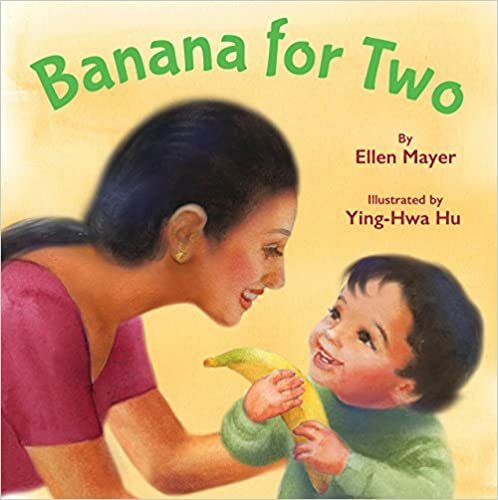 Ellen Mayer, author of the Small Talk Books® series, is a former Harvard Graduate School of Education researcher and early literacy home visitor. She has been awarded a writing fellowship from the Heising-Simons Foundation, to create math-infused fiction picture books. Ellen writes her children's books to entertain and educate both children and the adults who read to them. She holds an M.Phil. in Sociology from Columbia University. Visit Ellen's website: ellenmayerbooks.com.